Denmark is named in the latest quality of life index as the best country overall when it comes to quality of life, but if it is money you are after then the United States has the highest pay. Korea comes out as the safest, India the cheapest, Finland the least polluted, and Portugal the best climate, according to the data compiled by UK bases property website The House Shop. To celebrate the Olympics, the online real estate business decided to rate countries taking part in the Summer Games in Rio according to categories that would attract expats. The analysis looked at purchasing power, safety, healthcare, property prices, pollution and climate. 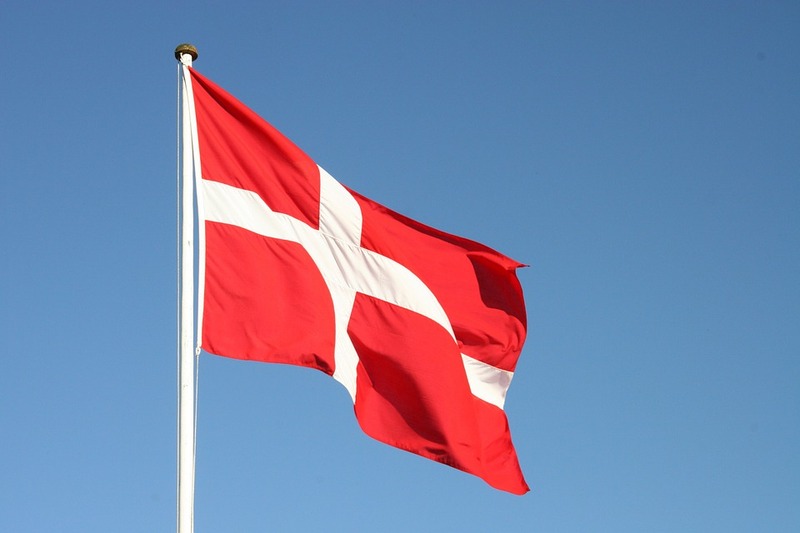 With a score of 201.53, Denmark came top in the best quality of life category with Copenhagen described as one of the happiest and eco-friendly cities in the world, with Switzerland in second place with 196.44 thanks to its stable economy and Australia in third with 196.4. Other top countries in this category were New Zealand at 196.09, Germany with a score of 189.87, Australia 187, Spain 186.69, the Netherlands 184.49, Finland 183.98 and the United States 181.91. But the US tops the list when it comes to pay with an average salary of £32,741 a year, followed by South Korea at £31,080, Germany at £29,646, Australia at £29,646, France at £28,425, Canada at £27,760, Japan at £26,378, the UK at £24,869, Italy at £23,858 and South Africa at £24,154. Safety is an important factor when it comes to deciding where to live. Using data from crime and safety indexes South Korea comes out on top with a safety index of 85.01 and a low crime index of 14.99 with Singapore in second with a crime index of 16.49 and safety index of 83.51, followed by Georgia with a safety index of 80.74 and crime index of 19.26. Few Western countries feature high on the safety index. In fourth place is Taiwan, followed by Japan, Hong Kong, Qatar, Austria, the United Arab Emirates and then Denmark. When it comes to the cost of living, India comes out top with a cost of living index of 24.02, followed by Pakistan at 26.33, Ukraine at 26.95, Macedonia at 32.04, Colombia at 32.4, Egypt at 32.62, Mexico at 33.07, Serbia at 34.55, Bosnia Herzegovina at 35.13 and the Philippines at 35.13. Finland tops the is terms of the least pollution with an index figure of 14.57, followed by Sweden at 16.59, then Estonia at 19.19, Norway 19.28, New Zealand 19.43, Switzerland 21.73, Australia 24.09, Austria 25.43, Denmark 26.84, and Ireland at 27.47. According to the results, Portugal has the best climate with an index of 92.99, with Argentina in second place with a climate index of 91.7, Spain in third at 89.25, Chile at 88.93, Jordan at 88.61, Greece at 88.23, South Africa at 88.04, Italy at 86.7, New Zealand at 85.96, and Serbia at 82.68.